The Geek Culture Forums! 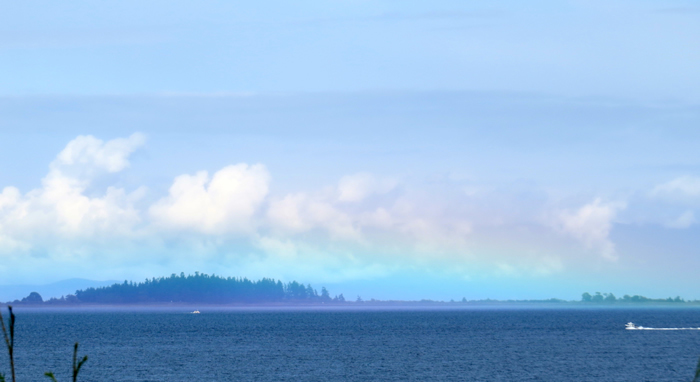 : Circumhorizontal arc! » The Geek Culture Forums! » News, Reviews, Views! » Our stupid lives » Circumhorizontal arc! Wow, this was so amazing, it looked like a force field. Also known as a fire rainbow... pics don't do it justice of course.